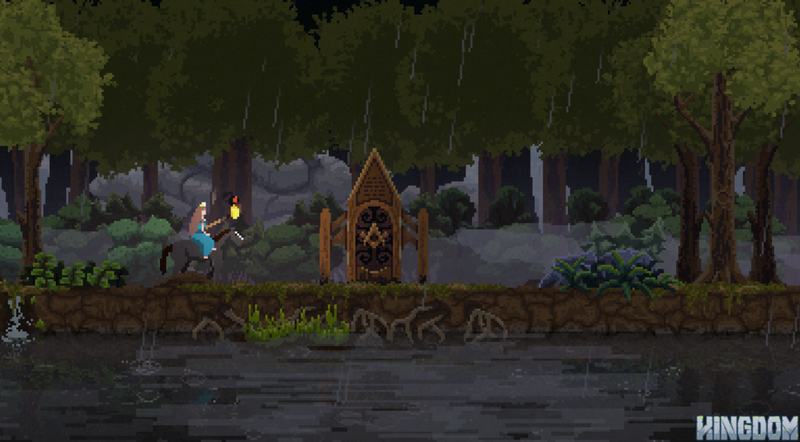 Kingdom (now known as Kingdom: Classic) is the first in the line of Kingdom games, the 2D sidescrolling strategy/resource management hybrid people have come to love. 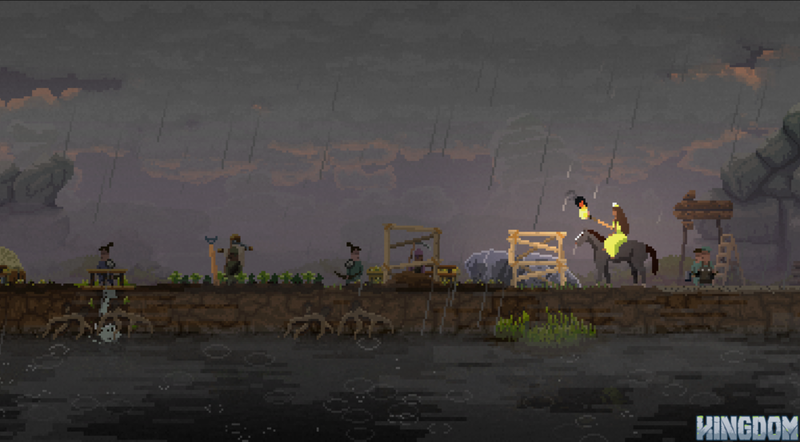 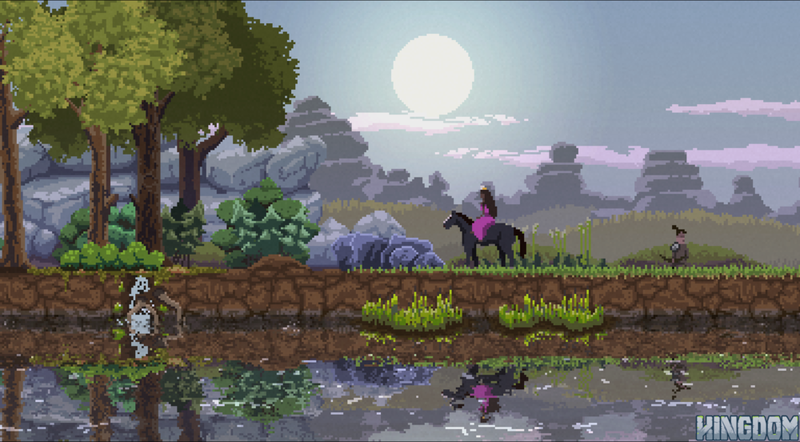 With a minimalist feel wrapped in a beautiful, modern pixel art aesthetic, you play the role of a king or queen atop their horse and enter a procedurally-generated realm primed to sustain a kingdom, then toss gold to peasants and turn them into your loyal subjects in order to make your kingdom flourish. 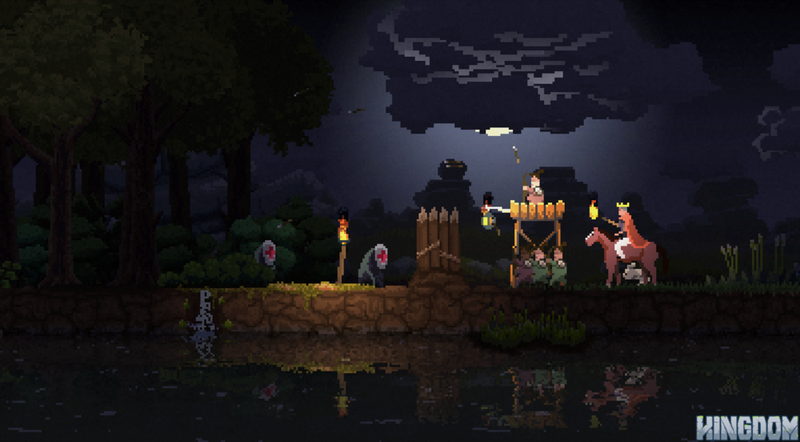 Protect your domain at night from the greedy creatures looking to steal your coins and crown, and explore the nearby, mysterious forests to discover curious and cryptic artifacts to aid your kingdom.